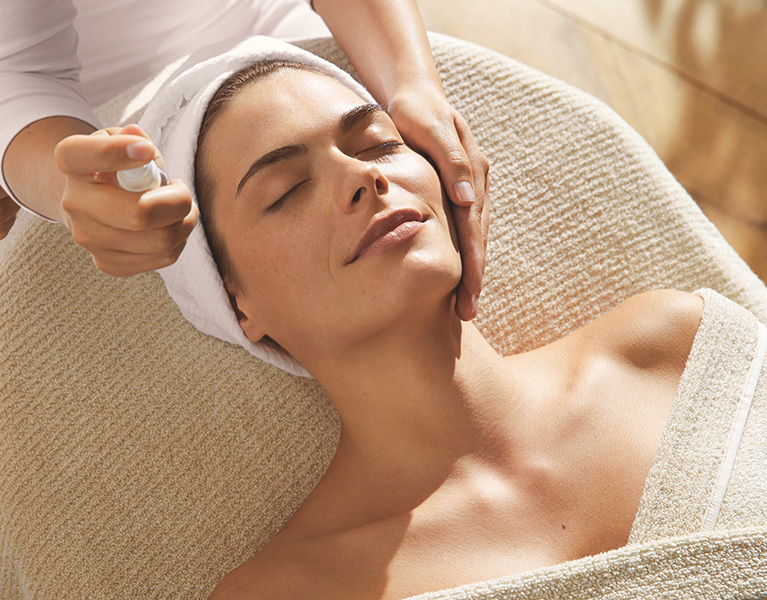 Through organic quality and absolute purity of the products used, the Dr. Hauschka Spa provides the quintessential treatment in the field of skin care. 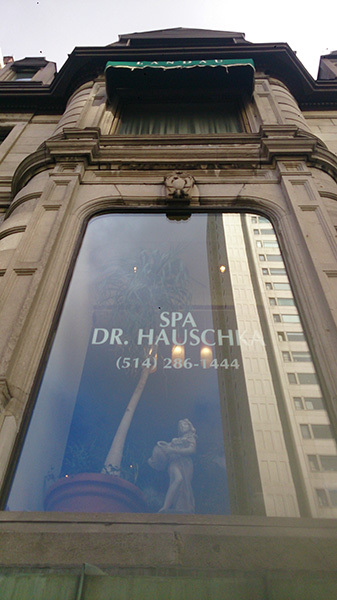 Using methods developed exclusively for the Dr. Hauschka brand of products, to a point of incomparable excellence. No other product provides as many benefits to the human body. Dr. Hauschka cosmetics are eloquent ambassadors of Nature. They carry a myriad of benefits directly from the properties of plants. In visiting our Spa, you will discover a warm, cozy, and floral environment; where you can enjoy a holistic experience carried out in communion with the powers of Nature. 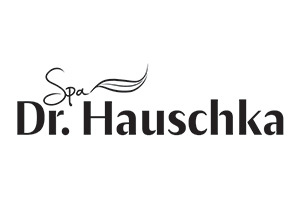 You will find one of the most complete selections of Dr. Hauschka products available. 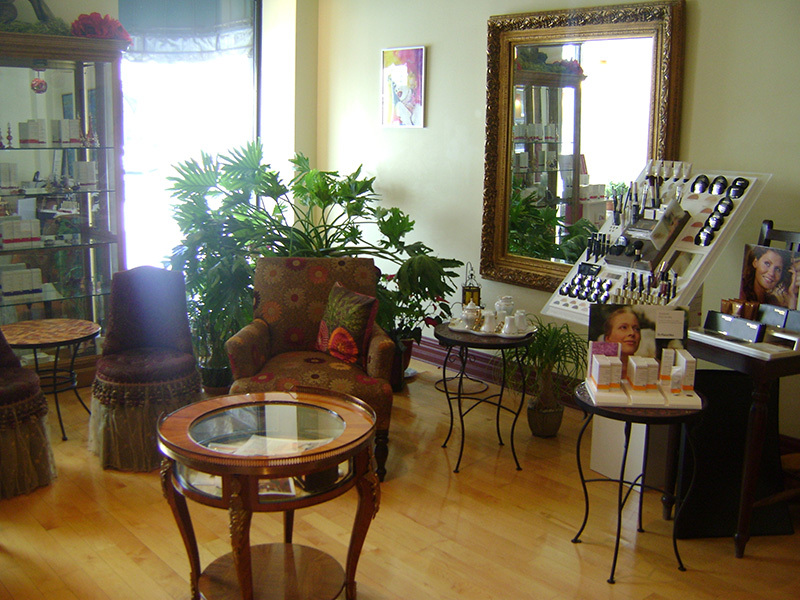 As well, we offer the both Air Sprays, and organic perfumes manufactured by Taoasis. The MyTao perfumes, are the first perfumes in the world to be certified by Demeter.